Blink & You will miss out !! Asking Price is only $475,000 + SAV, making over 151K owners Profit, with over 216K of staff support. 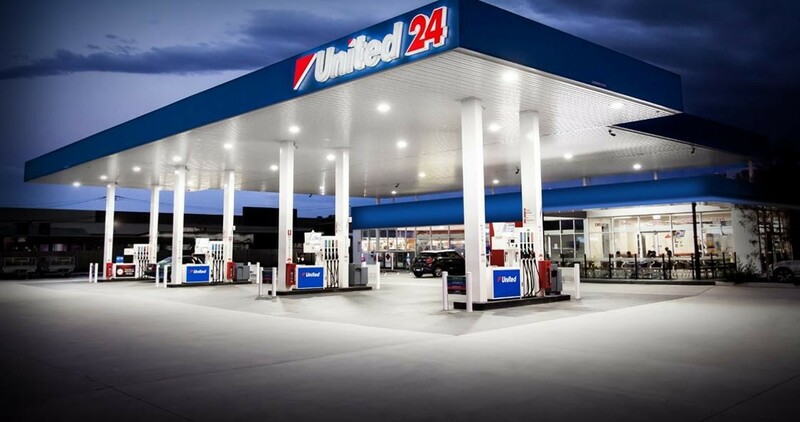 This is a very rare opportunity to purchase a Petrol Station located in prime location on Brisbane- Ipswich main road. 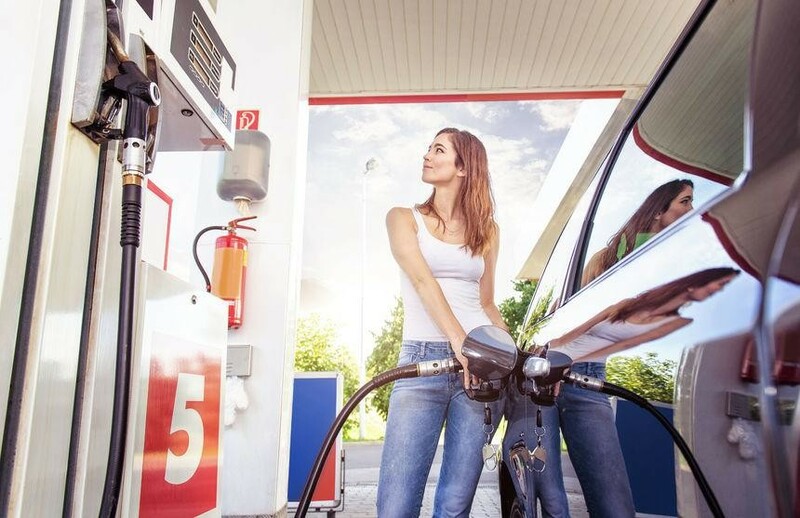 This petrol station is located on main road with very heavy and constant traffic. Also surrounded by Schools, Major shops and Food Outlets. There are many new developments are completed recently, and the store turnover is increasing. The store sale increased 13% from previous year. Currently the business is partially managed and great opportunity to step into this successful business and reap further profit by working on business. The store is well presented and all equipment are in good condition. There are plenty of parking space available on site. All pumps and equipment maintained and managed by United. -All financial are available to prospective buyers during the post contract due diligence phase. This business is ideally suited to a husband and wife team or sole trader. For more information about this excellent opportunity, complete the Confidentiality Agreement quoting reference no: 3141.